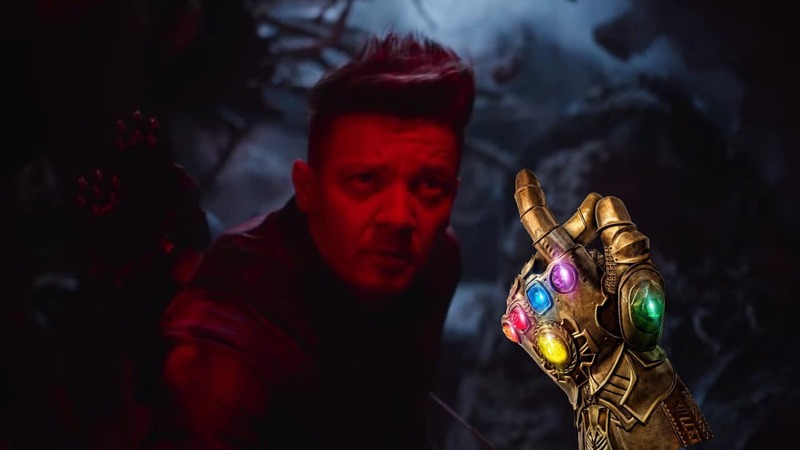 Will Hawkeye retrieve an Infinity Stone in Avengers: Endgame? AVENGERS: ENDGAME SUPER BOWL SPOT IS OUT NOW! Marvel fans are still recovering from Avengers: Endgame’s Super Bowl spot. And now a new theory adds importance to one of the trailer’s moments. As Reddit user ak2sup suggested, the shot of Clint Barton in the new video could have more meaning than we think. With Barton appearing to be inside a cave, with red glow all around, they suggest he might be at the same place as Jane Foster found the Reality Stone in Thor: The Dark World. WHERE IS HAWKEYE IN THE TRAILER? There’s also a strong possibility that the Hawkeye/Ronin scene could mean something completely different. The first trailer showed Clint working as Ronin in Japan. But with so many theories around time travel, the idea of him finding an Infinity Stone doesn’t sound too bad. Avengers: Endgame will hit the theaters on April 26th.